Artículo ​​# 300572 Puntos Stash: 42499 (?) This is the number of points you get in The Zumiez Stash for purchasing this item. Stash points are redeemable for exclusive rewards only available to Zumiez Stash members. To redeem your points check out the rewards catalog on thestash.zumiez.com. Possibly the new key to your heart the Burton Skeleton Key is back in 2019 and now its directional. Unlike its earlier counterparts this board offers a directional and more flexible ride while improving your ollie power. This all mountain shredder includes the Burton FSC Super Fly 700G core to cut weight and maximize pop as well as triaxial fiberglass for the optimal flex rating to ride any terrain. The sintered base offers a faster ride with better wax obsorption that the more standard extruded base. Try something new and different with the Burton Skeleton Key this season. 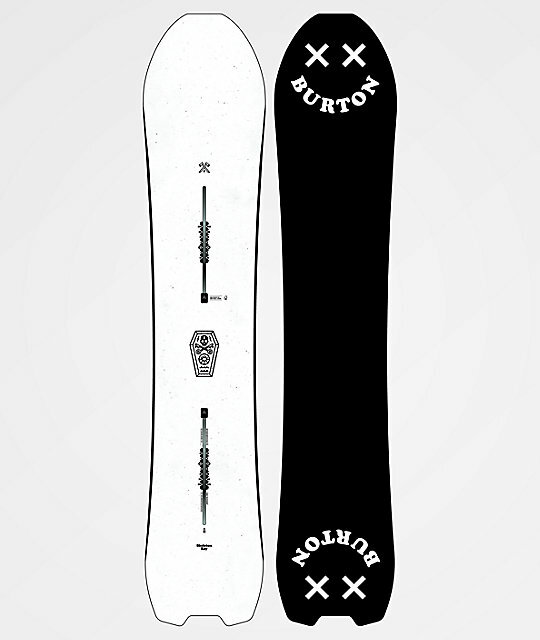 2019 Skeleton Key Snowboard from Burton. 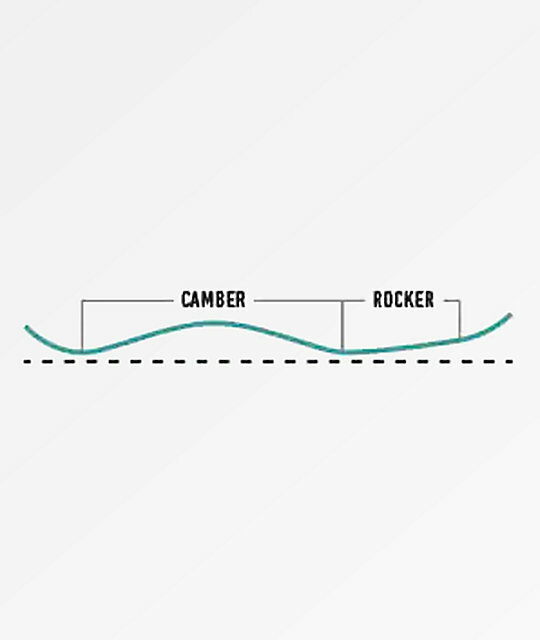 Directional Camber: With standard camber in front and rocker in back this board offers a directional ride with maximum pop. Directional: Designed to be ridden with a longer nose than tail this board is a true pow slasher with enough of a rockered tail to get it done in the park as well. Pro-Tip™: The nose & tail have a tapered thickness to reduce swing weight thus improving mobility. Hardened metal steel edges with Frostbite Edge technology to avoid toe drag while improving edge hold in sub par conditions. FSC™ Certified Fly® 700g Core: A sustainable wood core that is lightweight, poppy and durable. Dualzone™ EGD™: A strong dense wood is perpendicularly placed at the toe & heel edges to enhance grip and durability. Sintered: Get maximum wax obsorption and great durability with a sintered base. 5/10 Flex Rating: This mid range flex offers great all mountain riding. Triaxial Fiberglass: Enhances torsional flexibility making it great for terrain park riders or those looking to progress.  The Channel™: Burton's exclusive mounting system allows for stance micro-adjustments and enhances board flex.  Compatible with Burton bindings & other select manufacturers.